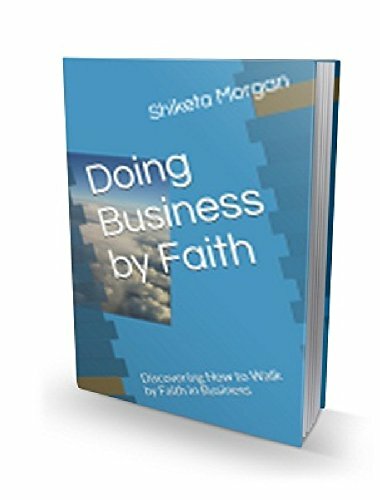 A Guide for Business Owners to Discover what it takes to Do Business by Faith while: building a Successful Business! "I am so thankful for Shiketa's inspiration and motivation within this book. Doing business by faith really sparked some of my faith ideas and passions to come into fruition. Easy and Great read! I did not want to put it down. You will leave this book with the faith to make it happen in your business!~"